Preventive Care equals Healthy Smile. It is a fact that the Preventive Dentistry is nowadays the best way to protect and keep your teeth for life. Also, it will keep you off from extensive dental procedures and save money at the same time. 1. Prophylaxis. This is a preventive procedure in which its objective is to keep your teeth and gums healthy. You will receive a complete cleaning and evaluation of your teeth and gums. The role of Prophylaxis is to remove tartar from hard to reach areas and to help to keep your smile brilliant. An advanced dental equipment is used to provide you with scaling, polishing and debridement if necessary. The dentists recommends patients to have a professional dental cleaning every six months. 2. Fluoride Treatments. Their purpose is to provide good oral health. Fluoride is a natural mineral found in food and water. Fluoride plays an important role in preventing tooth decay and protecting teeth’s enamel. Fluoride treatments should have a higher concentration of fluoride to combat tooth decay and strengthen enamel. 3. Sealants. A dental sealant is a thin plastic covering that the dentist uses to the grooves on the chewing surface of the back teeth. This with the purpose of protecting the teeth from decay. If you have very deep grooves, you might require this sealant to cover your chewing surface and at the same time, it takes out the germs and food particles from the grooves. The process of implementing a sealant is very short, easy and painless. 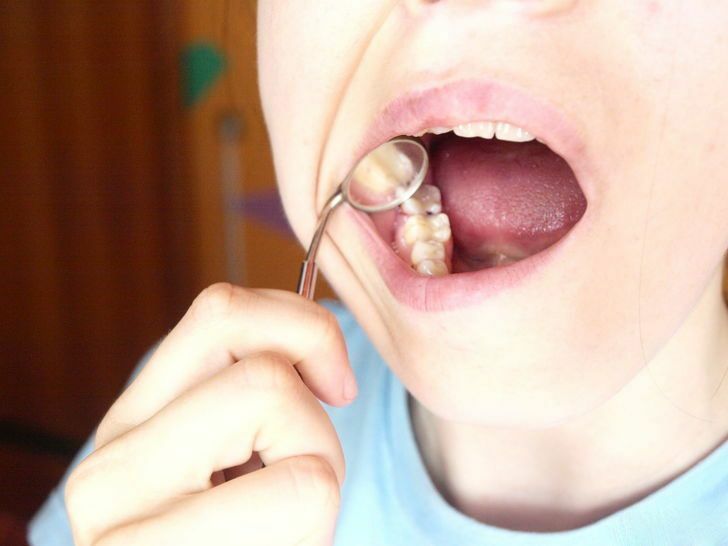 Once the tooth is cleaned, the dentist will place a gel on the chewing surface for a few seconds. Then, the dentist will wash and dry the tooth and he/she will proceed with painting the sealant on it. And next, the dentist will use a pistol with a light to shine on it to help harden the sealant. And in the end, it starts to form a shield that protects the tooth. 4. Cancer Screening. Cancer screenings consists of an early detection and diagnosis tests. They are the key to prevent and treat oral cancer. It is the way to discover oral, head and neck cancers soon, if patients are complaining about pain, bleeding, earache or difficulty swallowing. It only takes a few minutes to the dentist to perform a careful exam of your mouth and neck. With Cancer Screening, you have the key to prevent, treat and cure this cancer at an early stage.